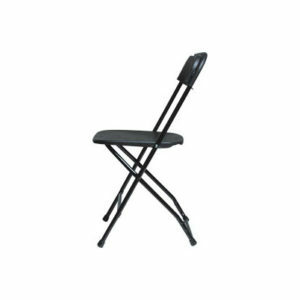 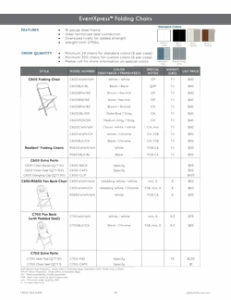 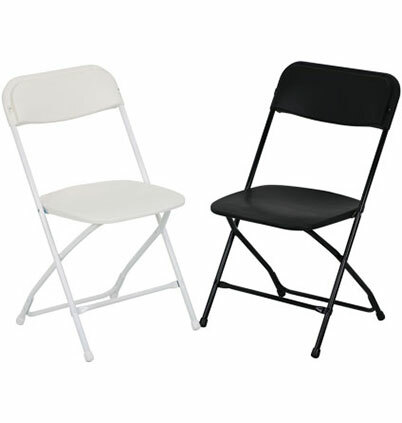 PS Furniture’s EventXpress™ C600 folding chair is unmatched for transport and storage. 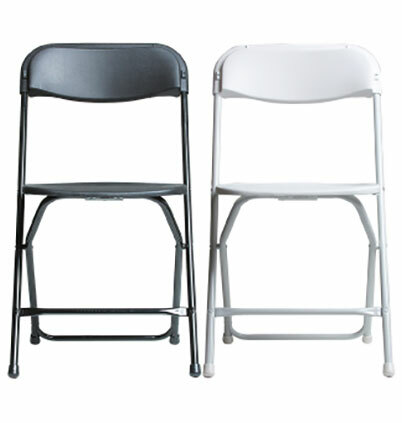 A single chair weighs only 7.1lbs and a stack of 50 is 58” high. The EventXpress™ C600 Chair is the ultimate choice for multi-purpose seating. 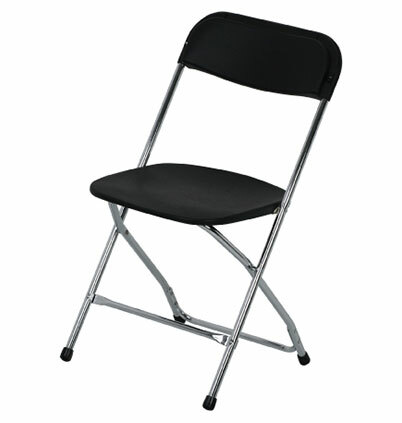 Quick to set-up, comfortable and attractive, this is truly the all-occasion chair! Oversized rivets for strong and secure pivot points. 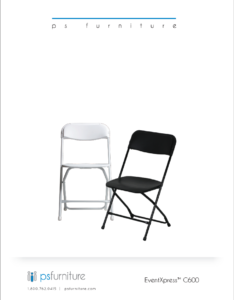 18 gauge steel means superior strength. 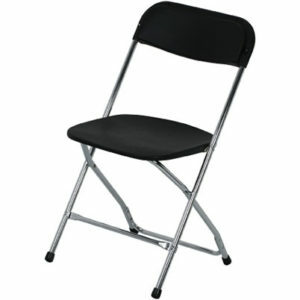 Designed for perfect stacking! 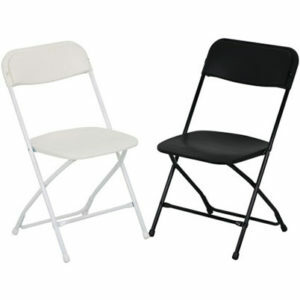 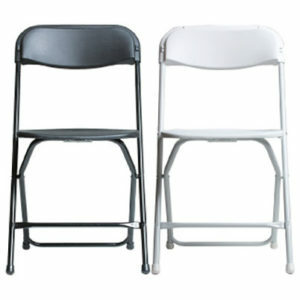 EventXpress™ chairs stack securely up to 70 high. 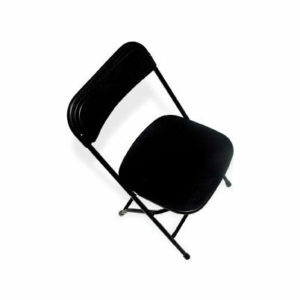 Back of plastic seat wraps around metal frame for a clean look.